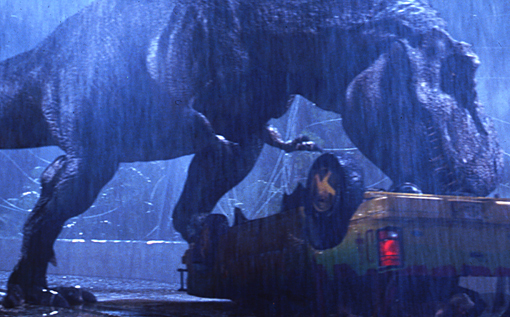 In a tweet Kathleen Kennedy's husband chirps that JP4 will loose its producer to Star Wars. I'm not sure how I feel about that, but I will say it seems that Disney is pulling out all the stops to make the Star Wars reboot a major success. With J.J. Abrams, Harrison Ford, Mark Hamil, Carrie Fisher, and Billy Dee Williams onboard this should be interesting to say the least. But Darth Vader not withstanding, the devil remains in the details (THE SCRIPT!!) .